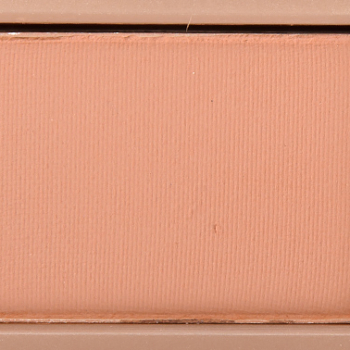 Too Faced Salted Caramel is a warm brown with a matte finish that is permanent in palette and retails for $16.00. 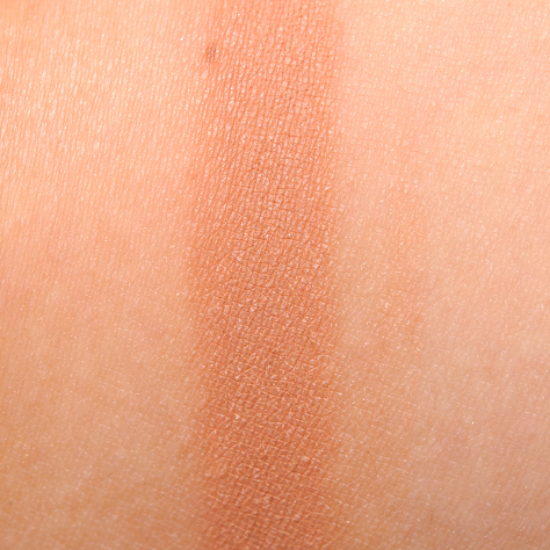 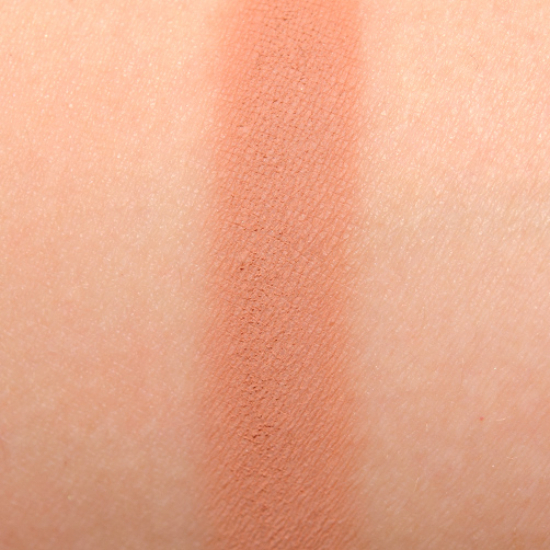 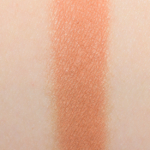 In comparison, Makeup Geek Creme Brulee is a warm brown with a matte finish that is permanent and retails for $6.00. 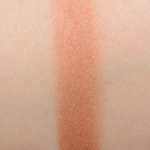 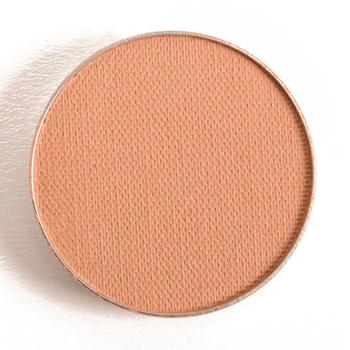 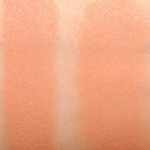 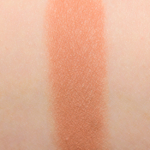 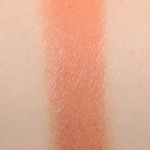 Makeup Geek Creme Brulee is 90% similar — it is warmer. 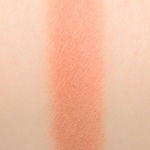 How similar is Creme Brulee to Salted Caramel?